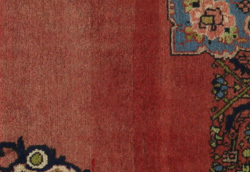 Mir Carpets : The main characteristic motifs of Mir rugs are the Mir-i-bota which in Persian means prince flower and the Serabend, which looks like a flame, a symbol in Persian Tradition since ancient age. 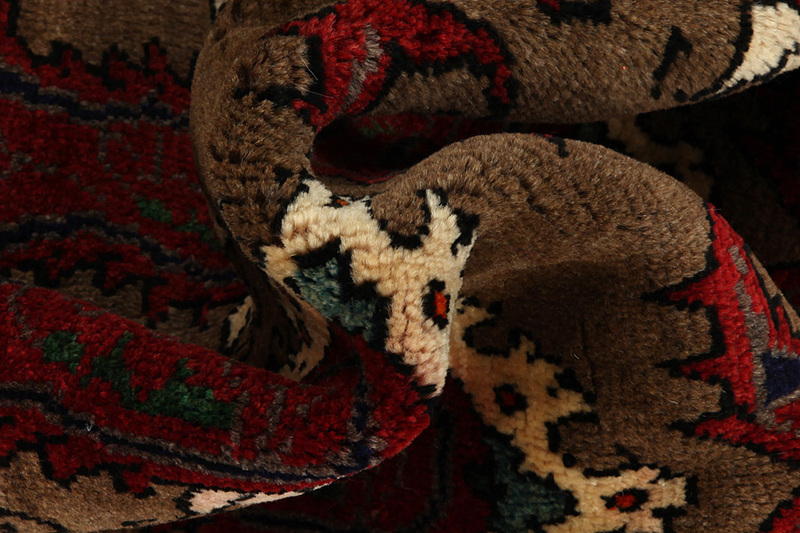 Sarouk Carpets : Sarouk is the name of carpets with a rich history, which are woven in the homonymous town as well as in the city of Arak and surrounding areas. 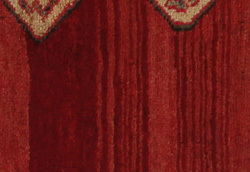 Names of carpets from the Sarouk area are also: Feraghan, Feraghan Sarouk, Mahal, Mohajaran Sarouk, Mushkabad and Viss / Golpayegan. 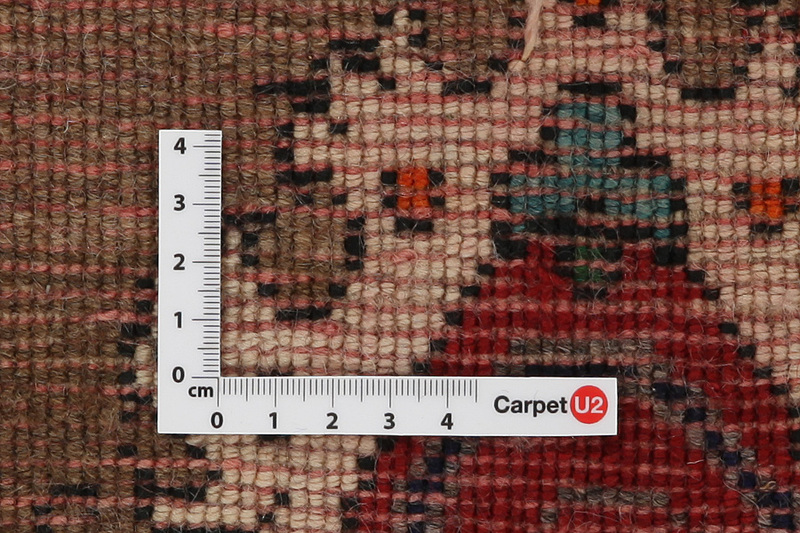 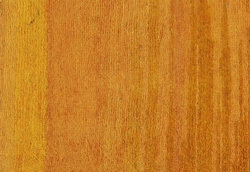 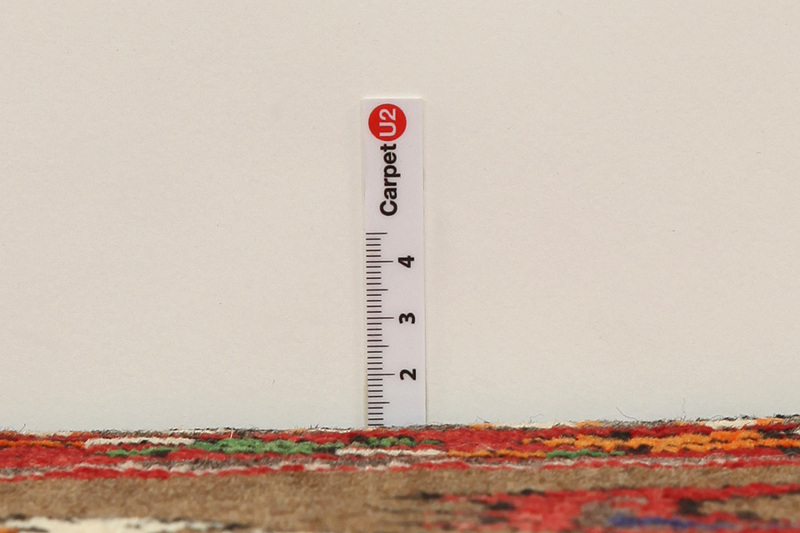 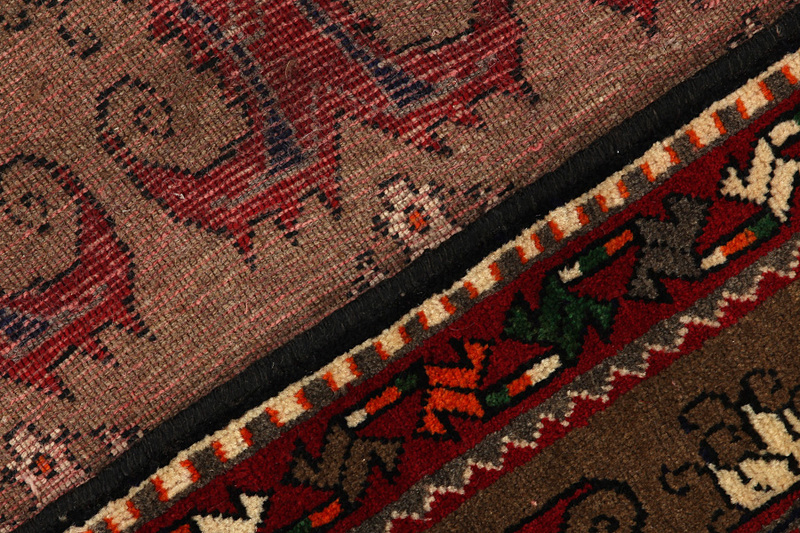 The first successes of Sarouk carpets were largely due to the U.S. market. 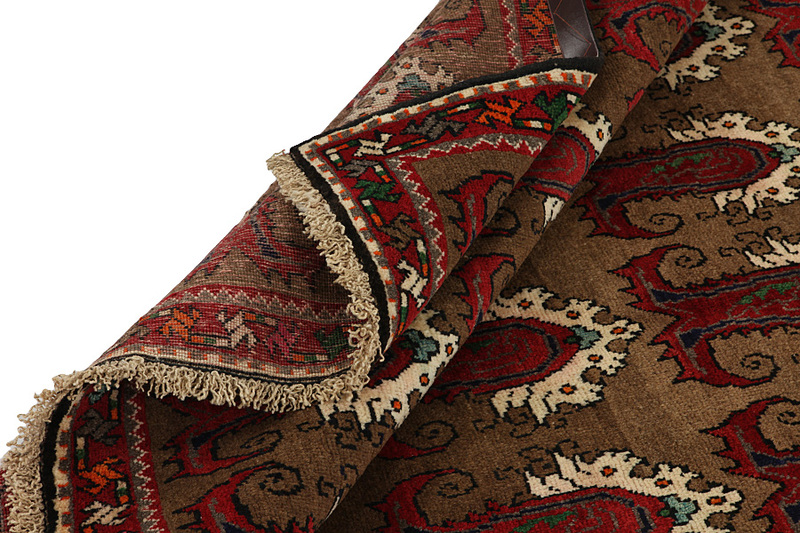 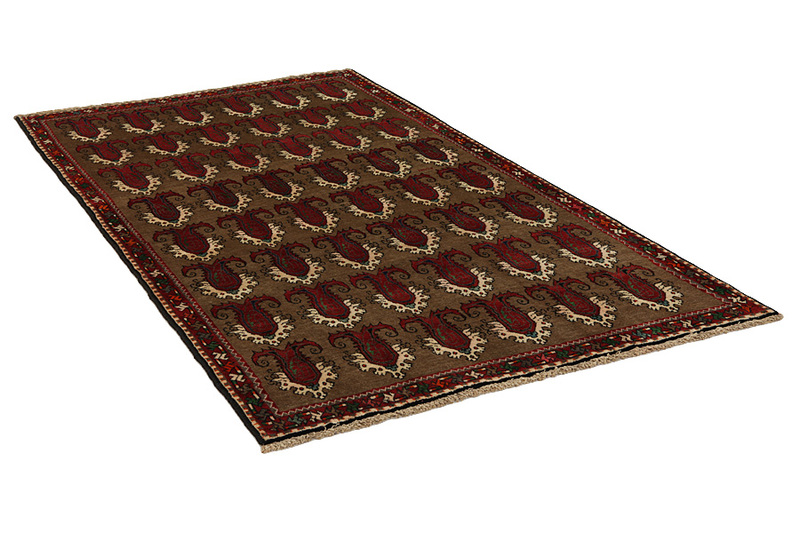 The Sarouk still continue to be popular among Persian carpets and are made of very good quality wool. 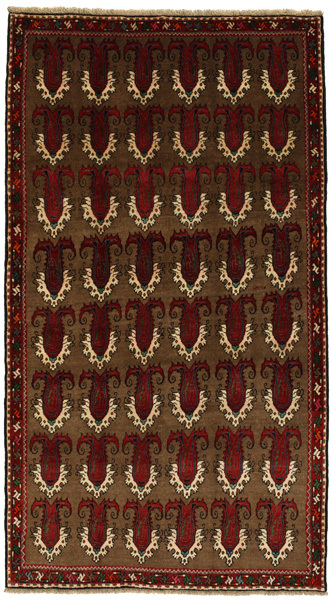 The designs are usually floral in style, in ivory beige and in shades of red and blue. 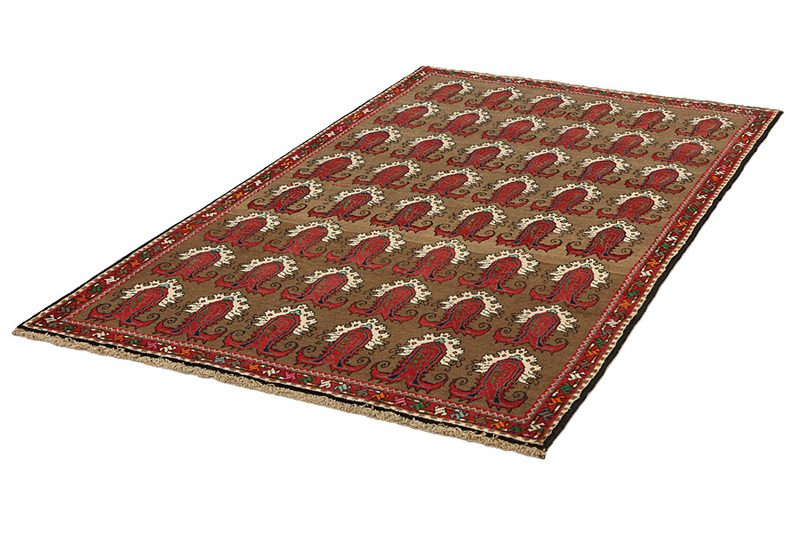 The best Sarouk originate from the small town Ghiassabad.